​This ball gives back, and that's GOOD! 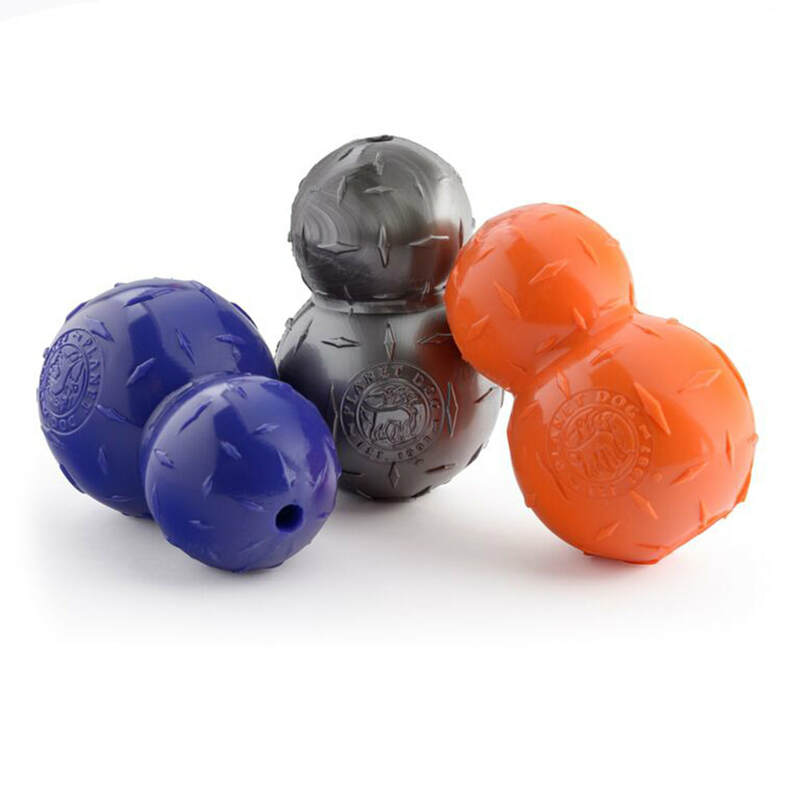 100% of the proceeds made by Planet Dog of the best-selling Orbee-Tuff® Glow for Good Ball go directly to the Planet Dog Foundation, which funds the training, placement, and support of dogs who are saving human lives. So that's good, right? But so is the fact that it is doggie-durable for all chewers, and it glows in the dark! 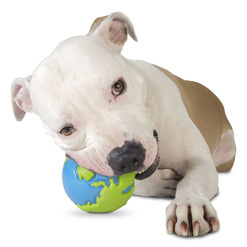 ​The WOOF Ball is easy to throw, and easy to fetch. The ball is rated 5 out 5 chompers on our Durability Scale, making it perfect for tough chewers and fanatical fetchers. ​For the dog who promises to be better next year! Celebrate the holidays with your pup with the world's first doggie-durable, buoyant, bouncy and minty Lump o' Coal with no carbon emissions! Durable for even the naughtiest dogs, all year long! ​Celebrate the holidays with your pup with the world's first doggie-durable, buoyant, bouncy and minty Lump Snowball without the freezing temperatures in winter! Durable for even the naughtiest dogs, all year long!